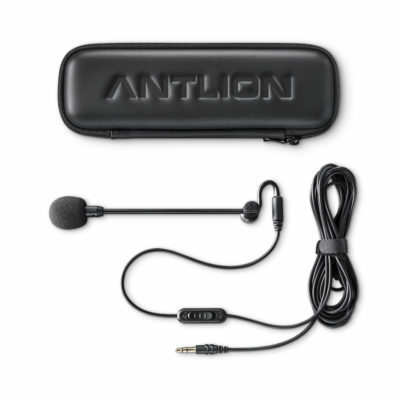 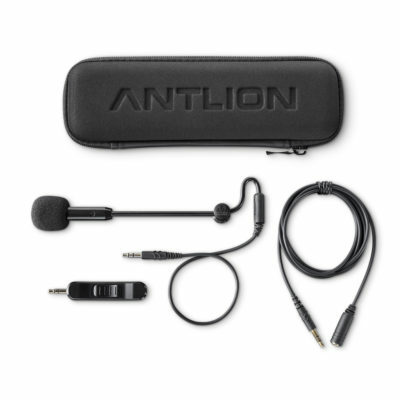 The ModMic is powered from the transceiver, this adapter should not be used with dynamic microphones. 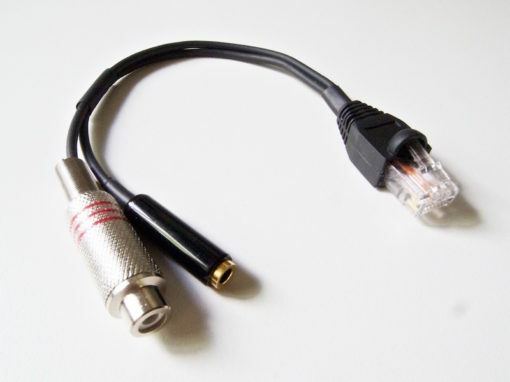 It also features a RCA female jack for PTT or foot switch. 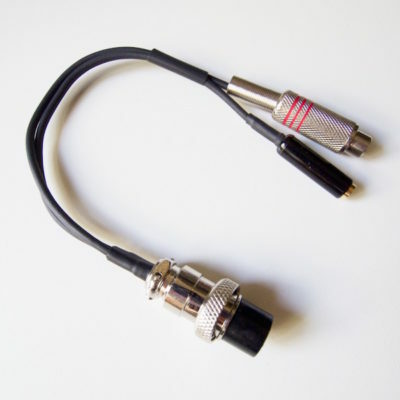 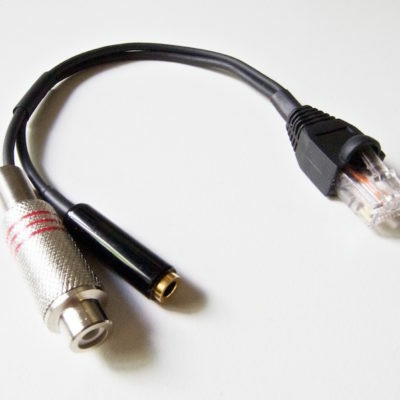 Adapter to connect the ModMic boom microphone to Kenwood transceivers with an eight pole microphone connector.